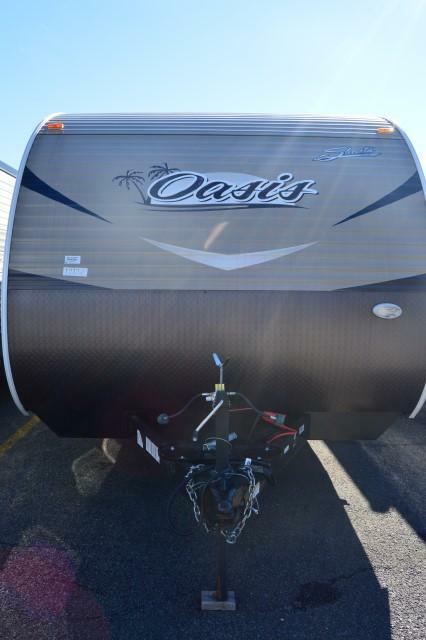 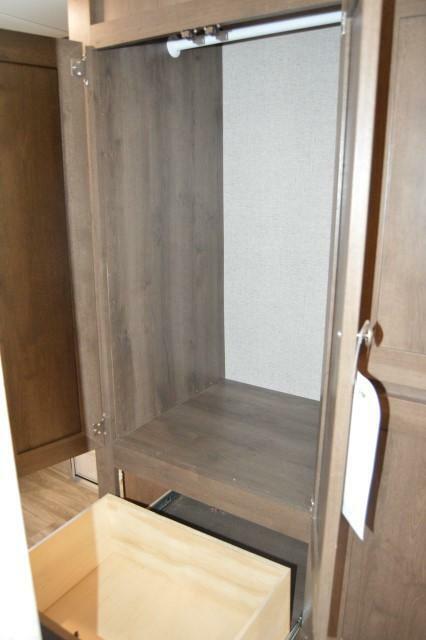 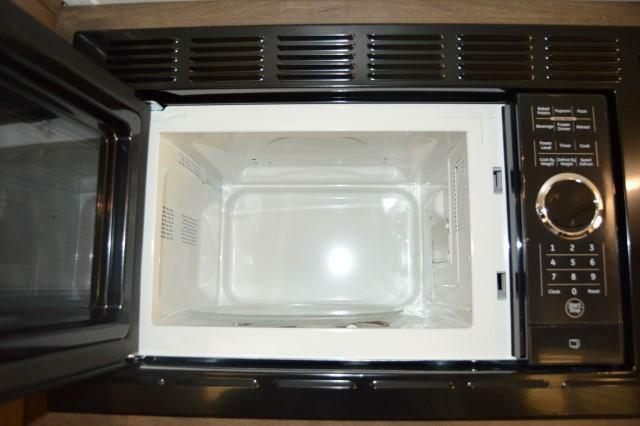 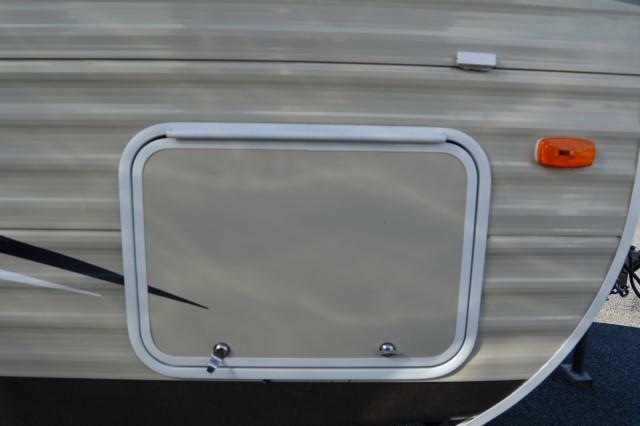 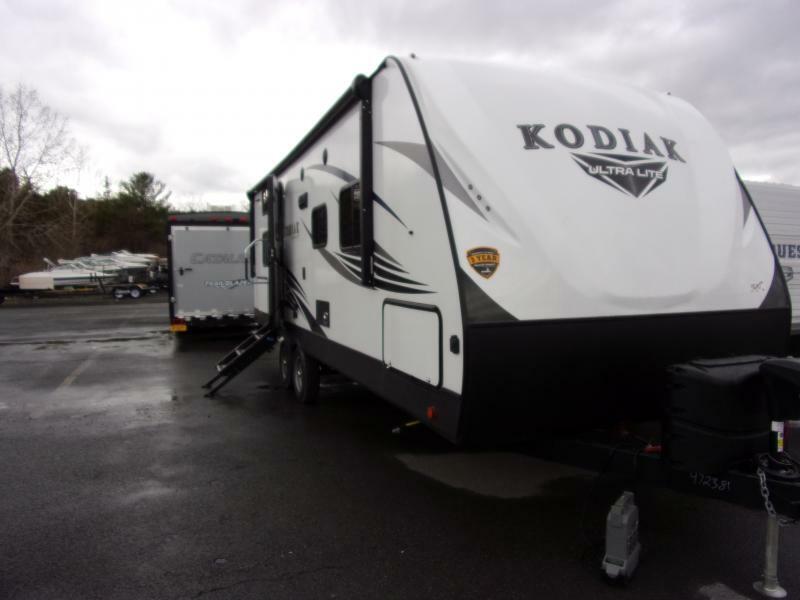 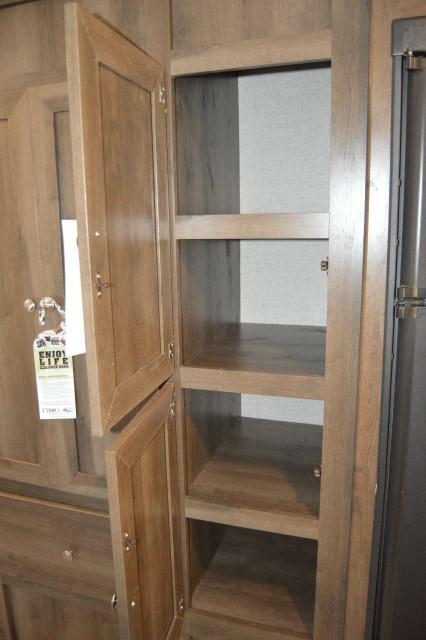 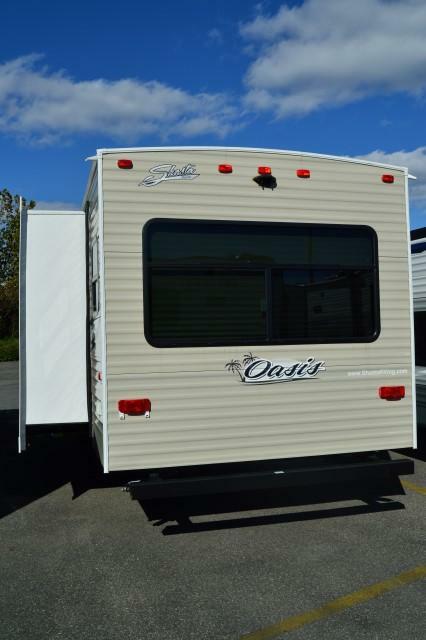 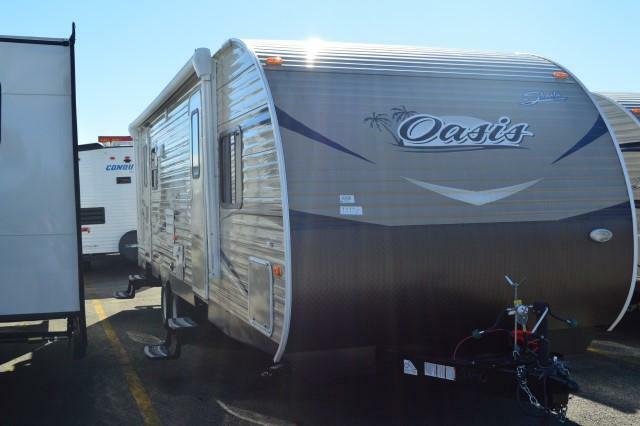 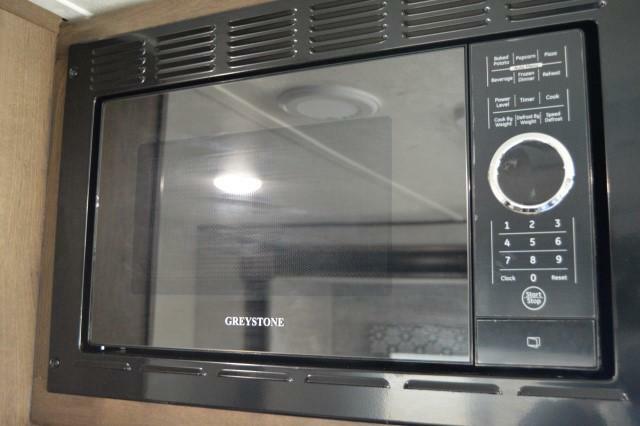 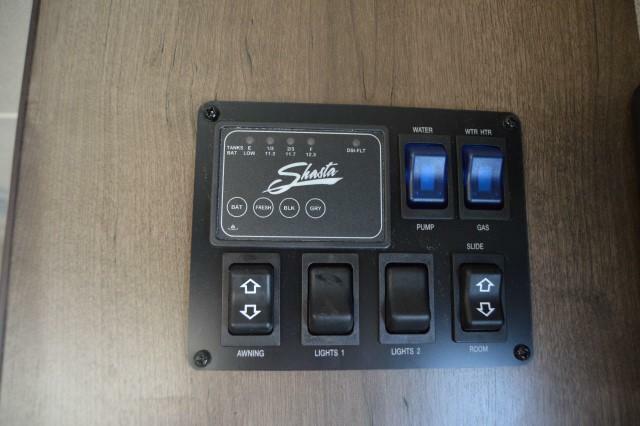 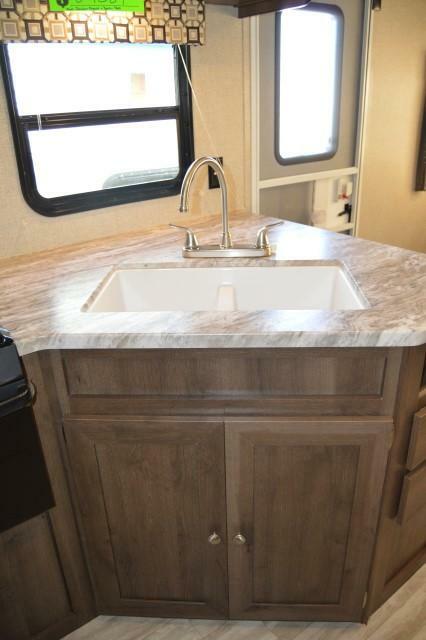 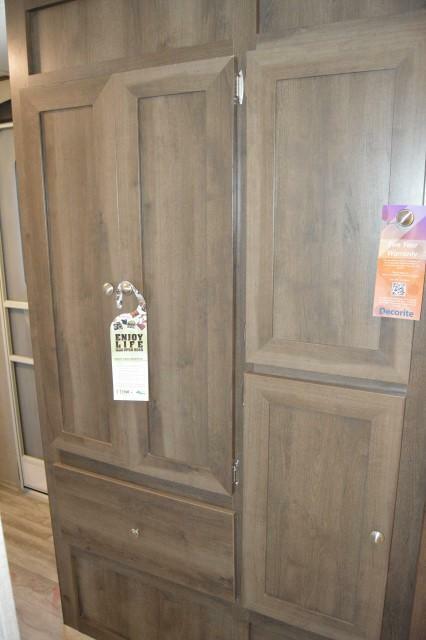 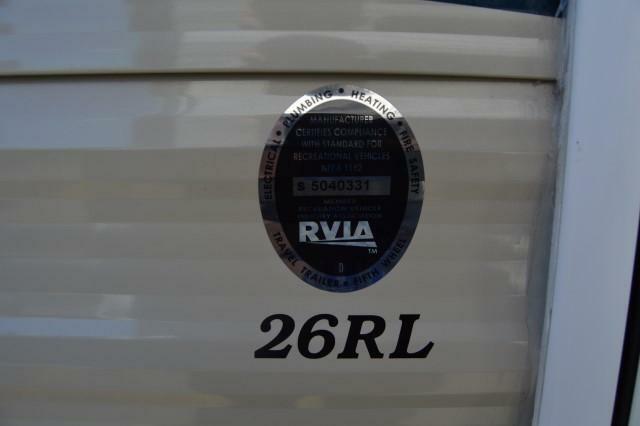 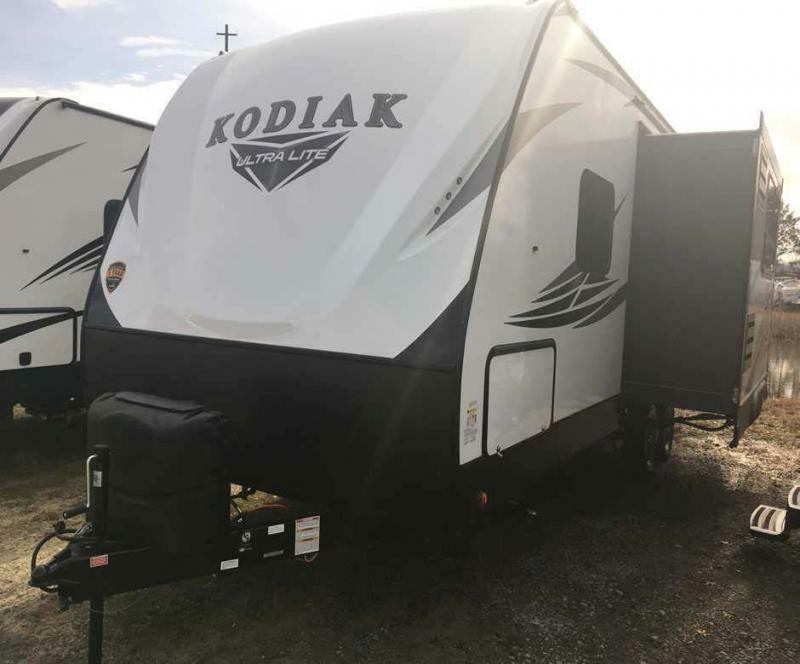 THE NEW 2018 SHASTA OASIS 26RL IS HERE! 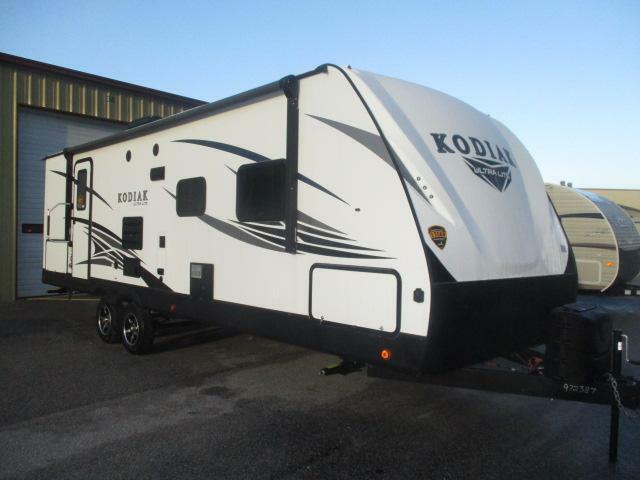 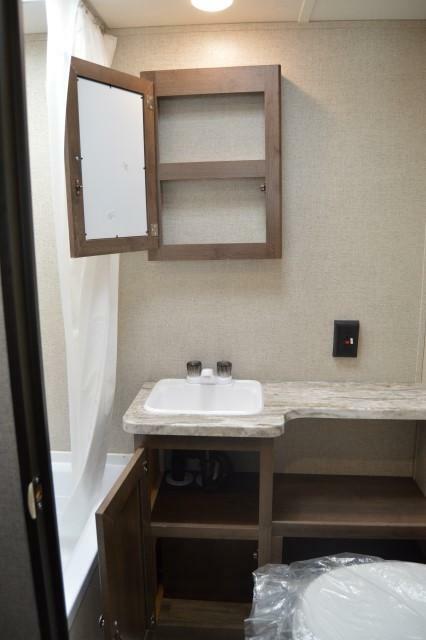 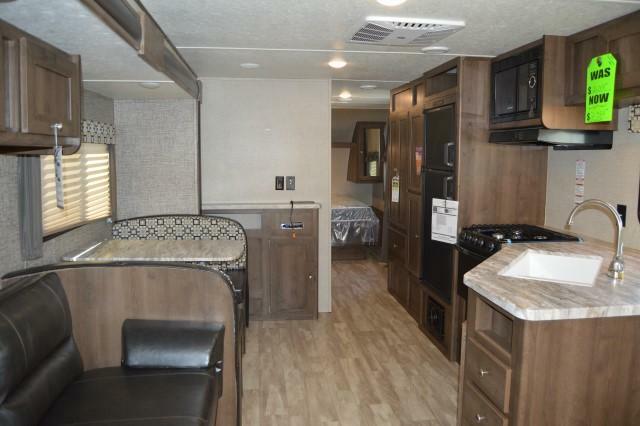 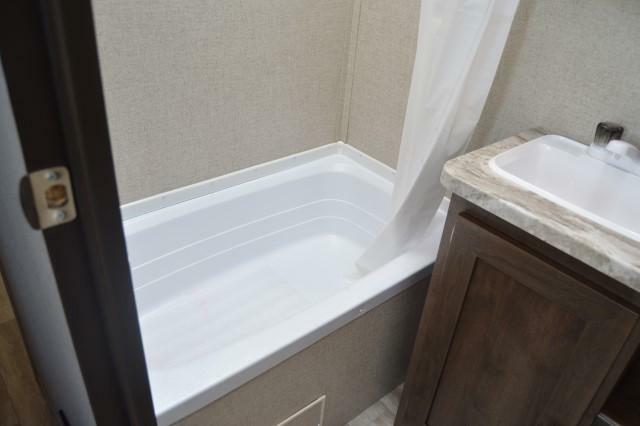 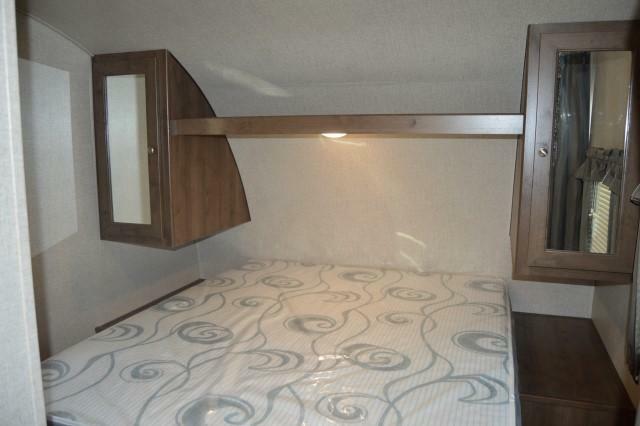 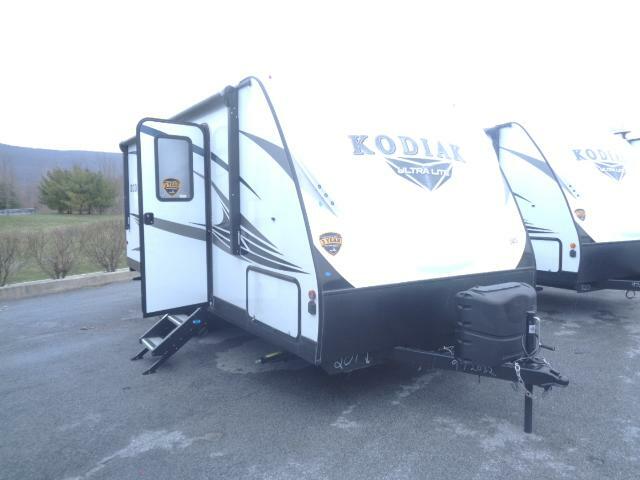 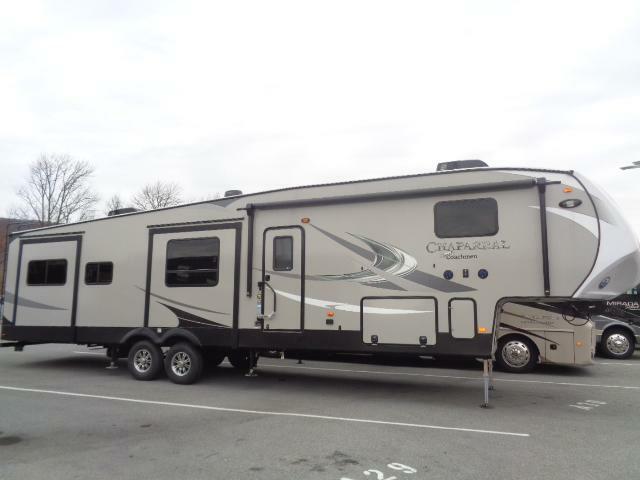 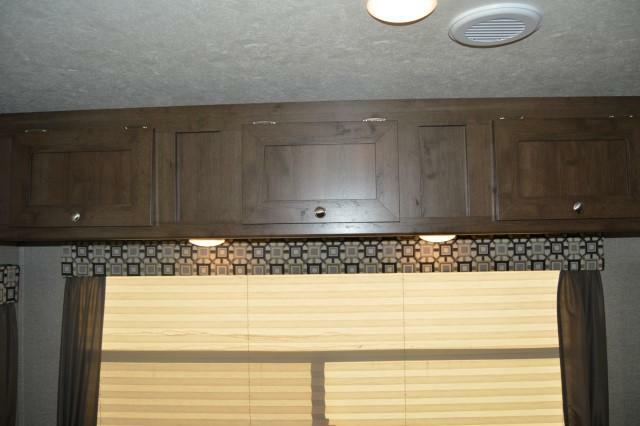 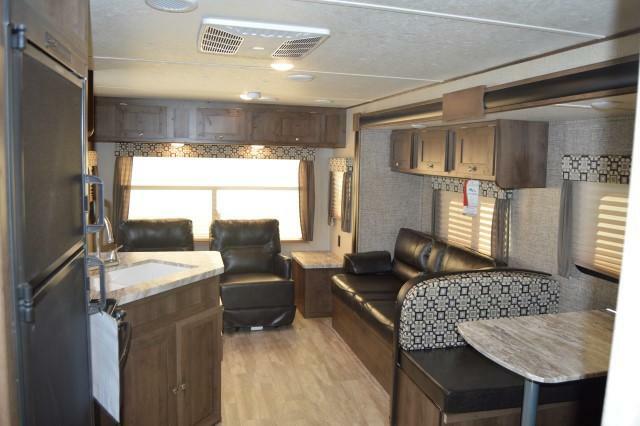 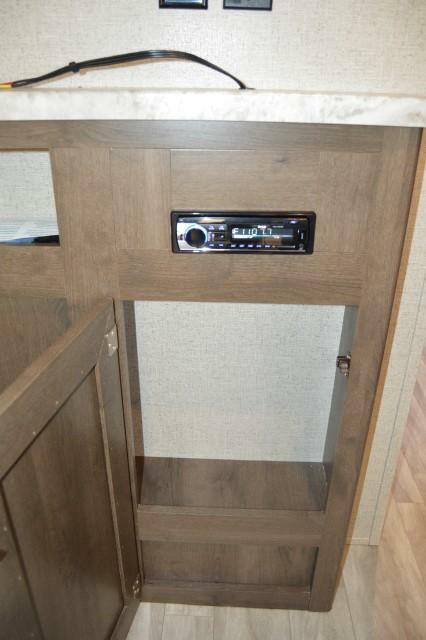 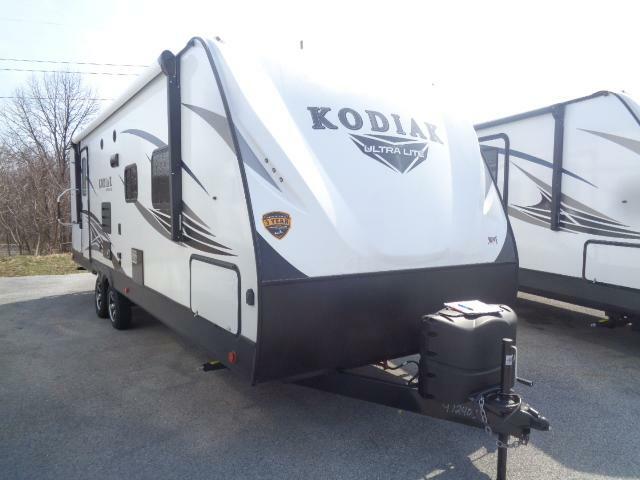 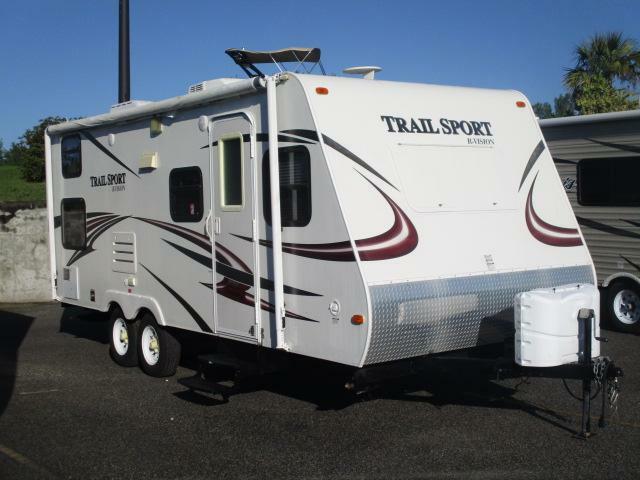 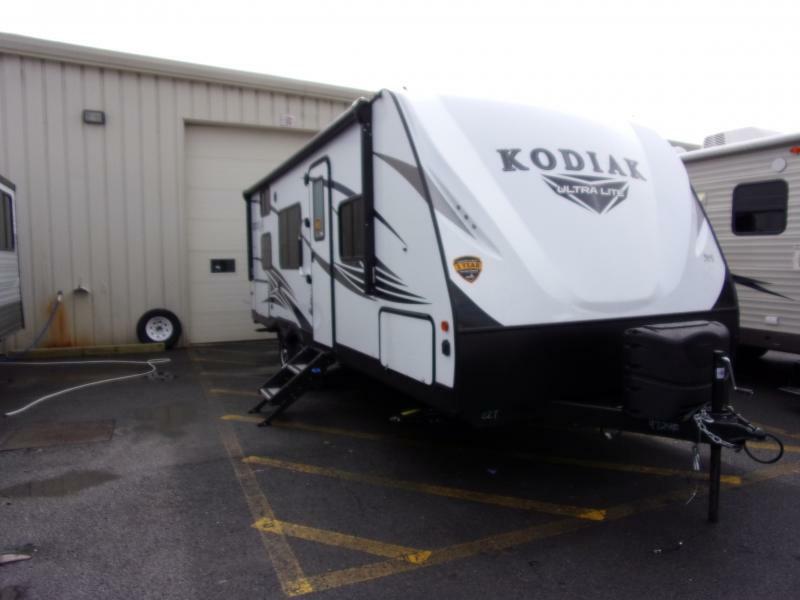 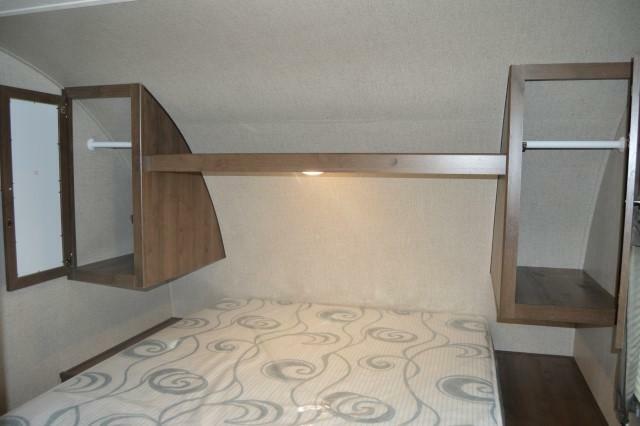 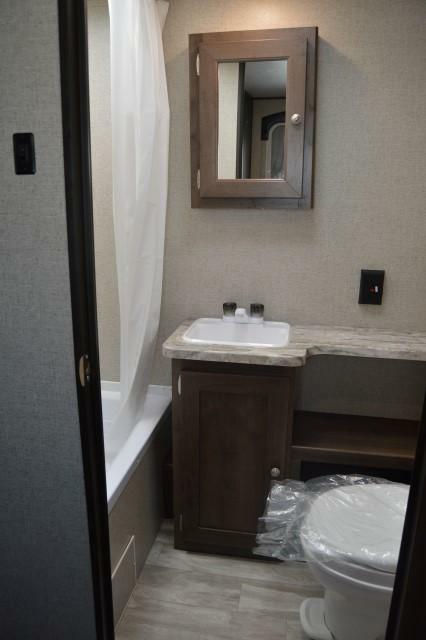 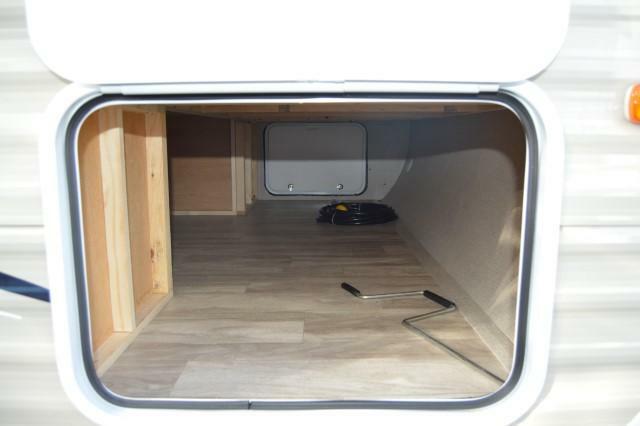 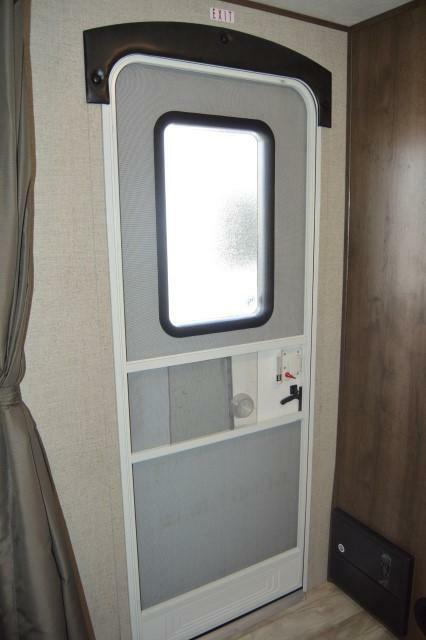 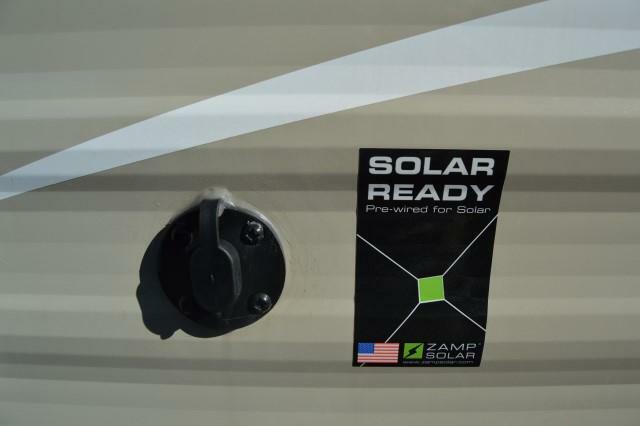 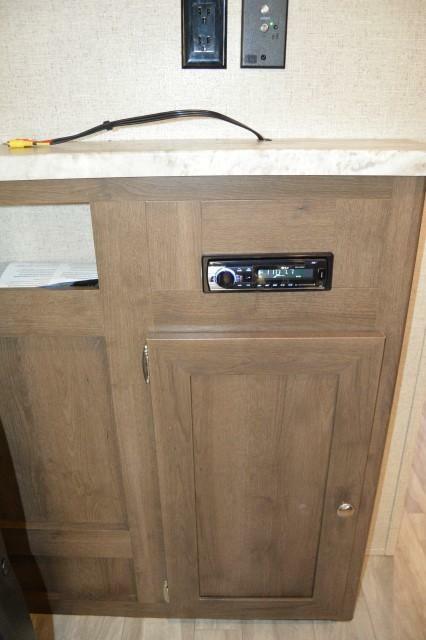 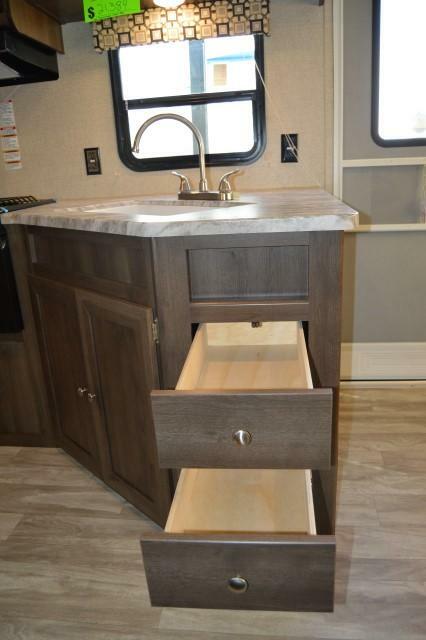 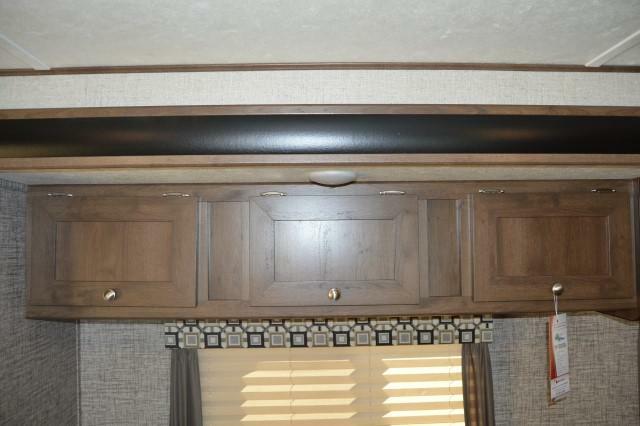 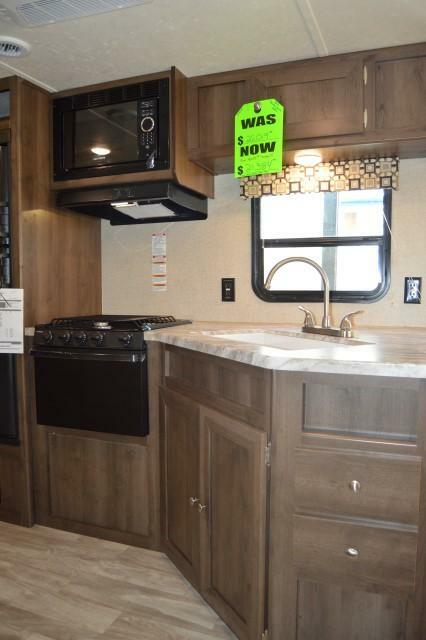 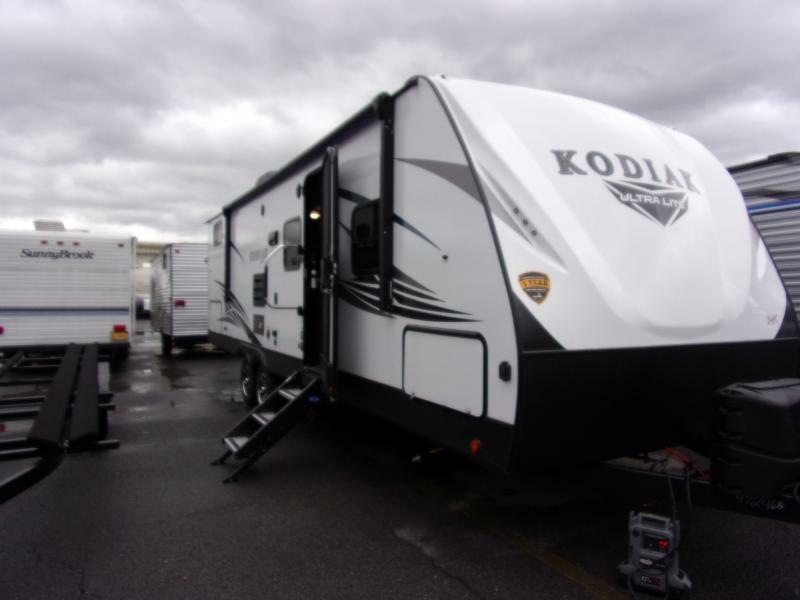 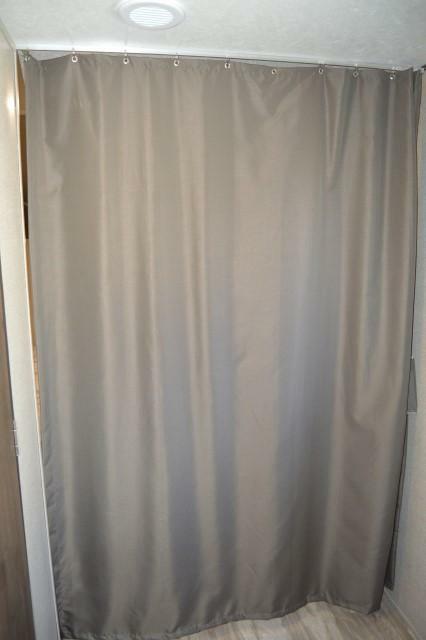 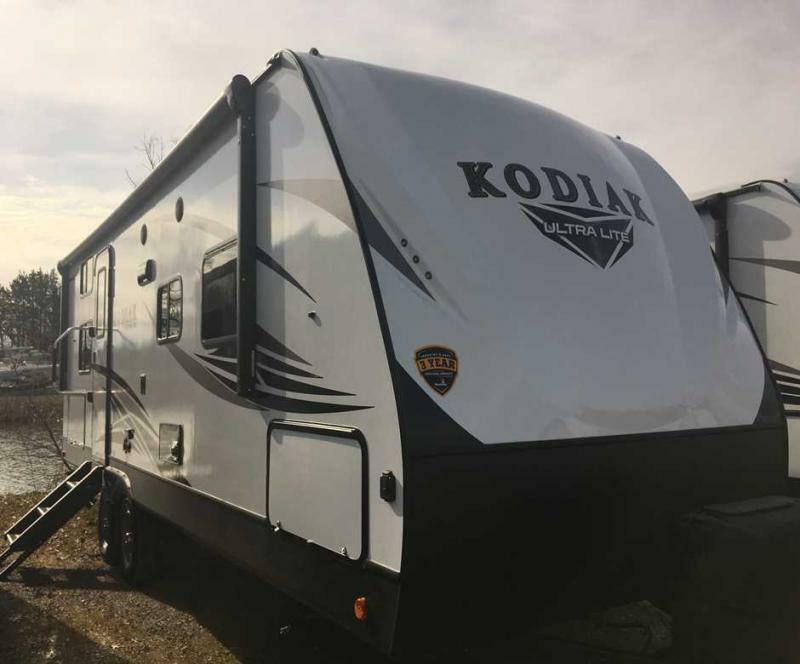 THIS 2018 SHASTA OASIS 26RL OFFERS A REAR LIVING FLOORPLAN WITH THE CAMPING ESSENTIALS PACKAGE, ELECTRIC AWNING AND MUCH MORE! 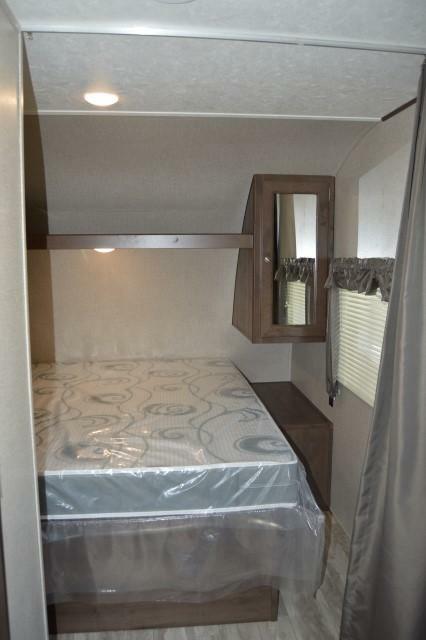 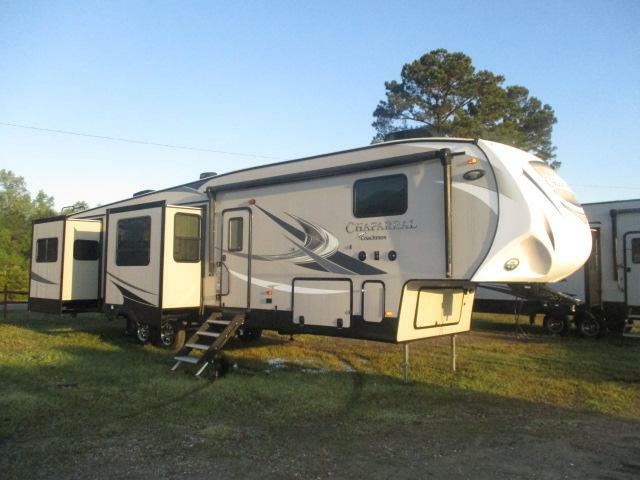 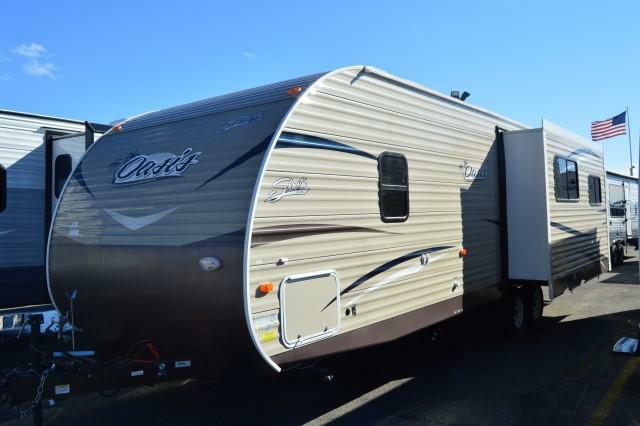 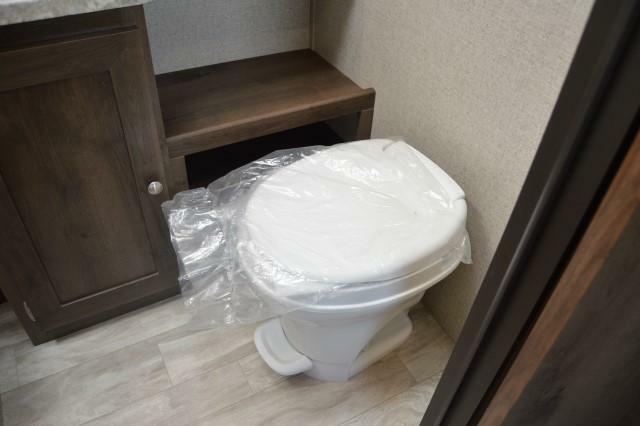 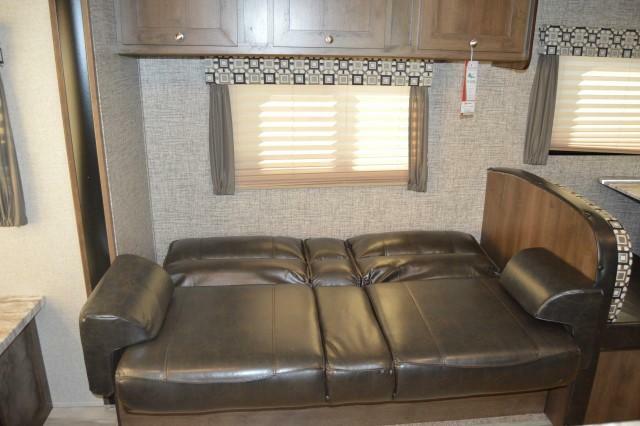 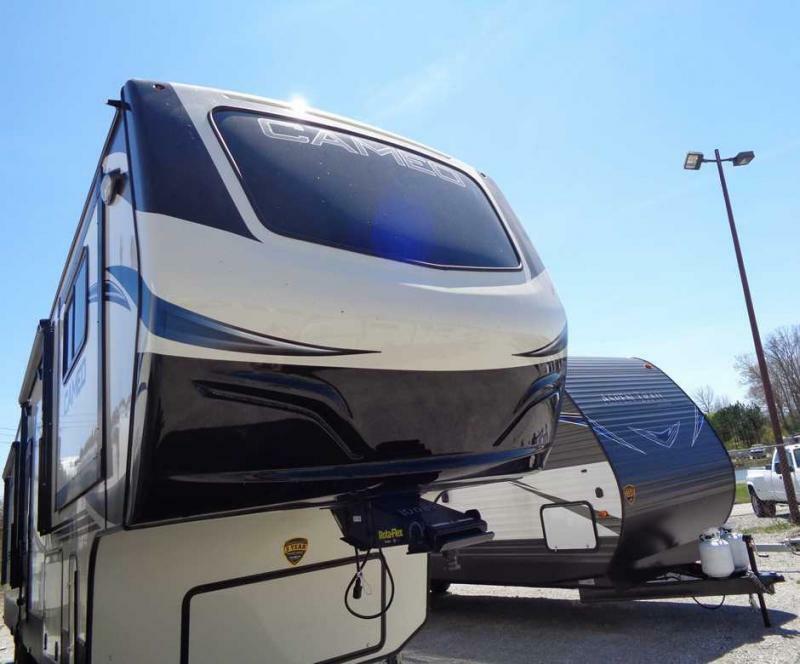 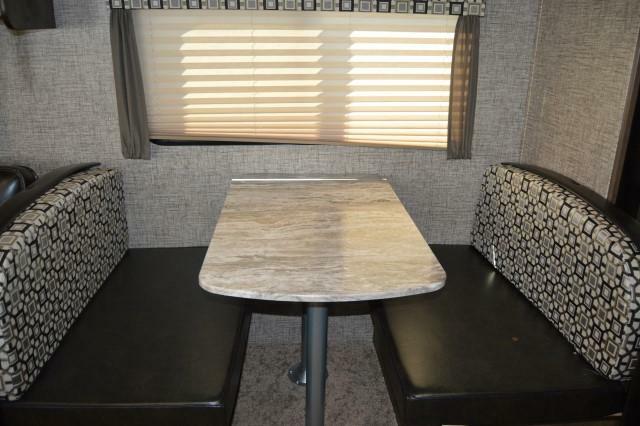 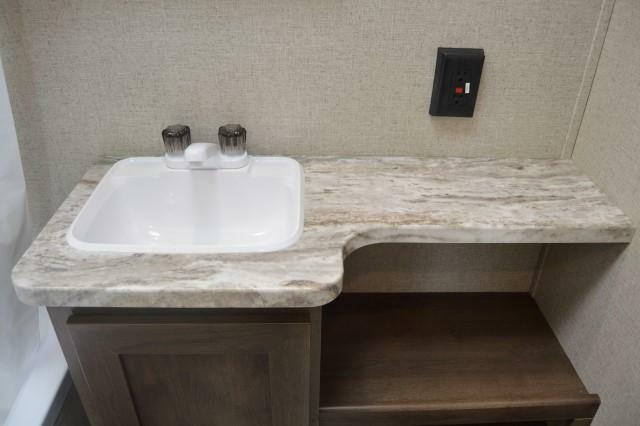 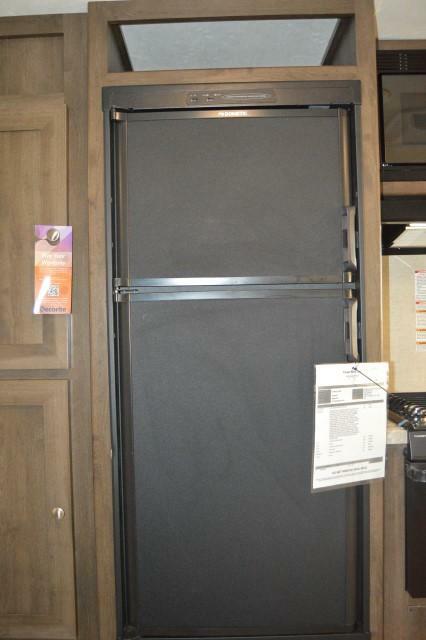 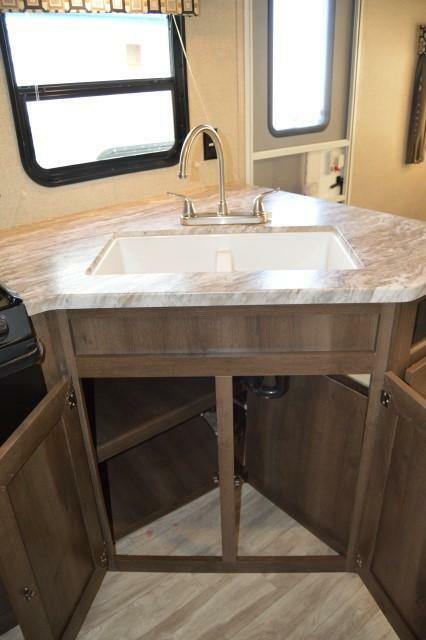 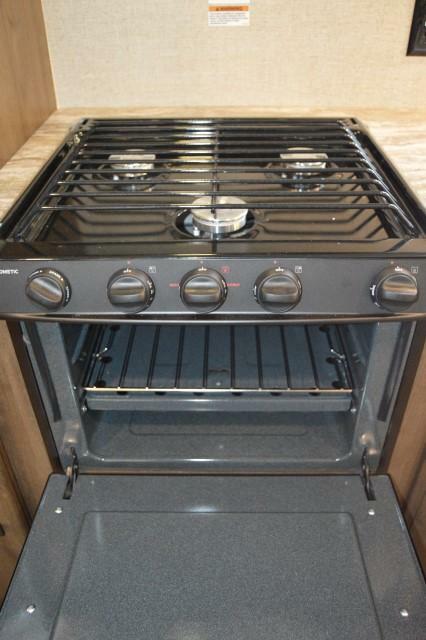 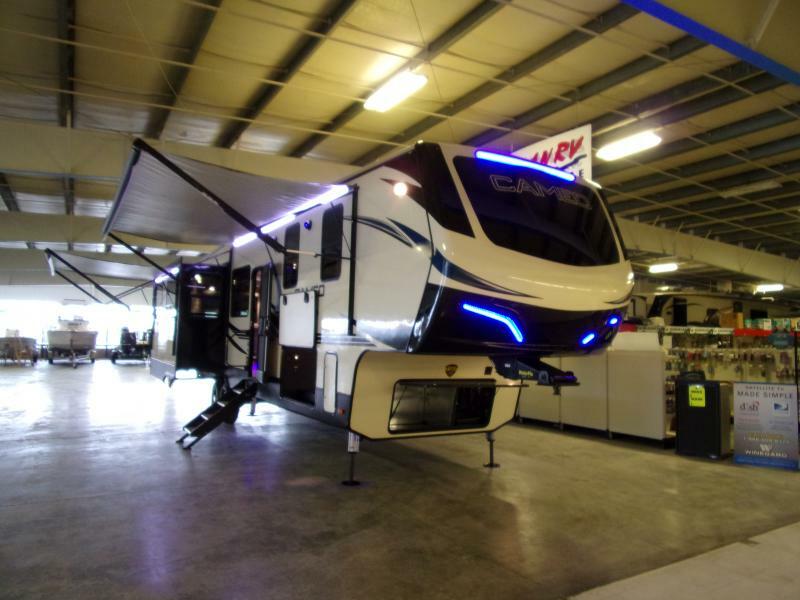 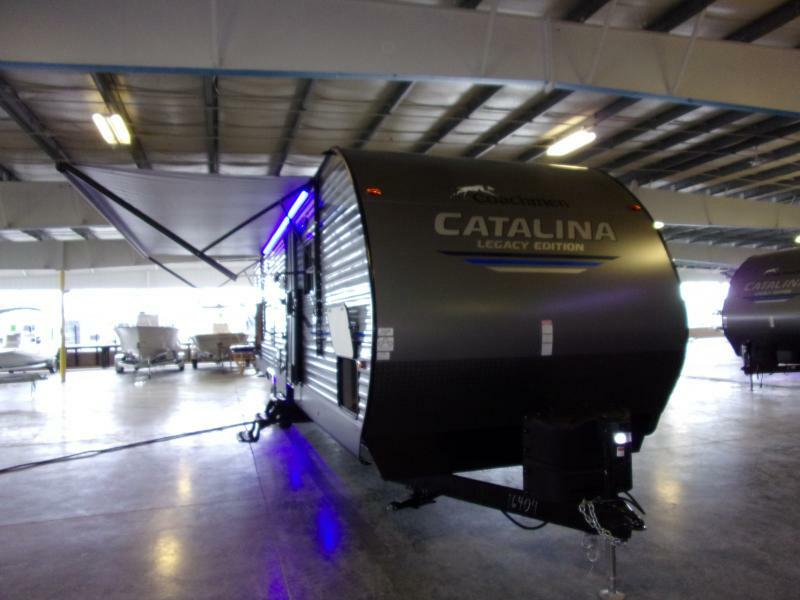 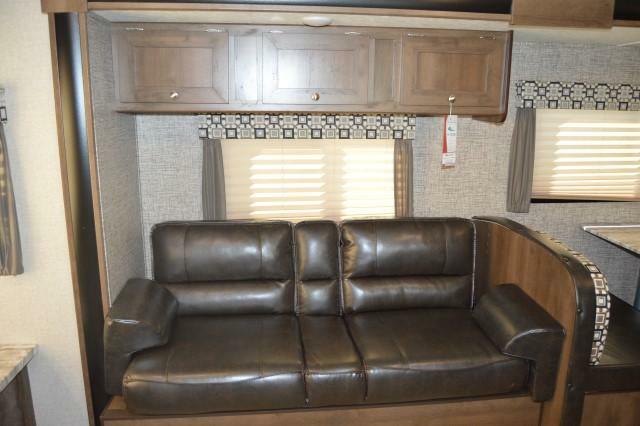 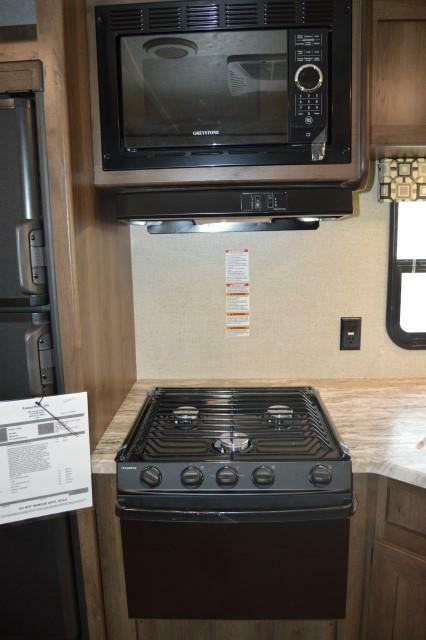 BE THE FIRST TO OWN THE NEW 2018 SHASTA OASIS 26RL!